Big Freedia hits the big time | News | Gambit - New Orleans News and Entertainment. The Approval Matrix - Week of September 2, 2013 -- New York Magazine. 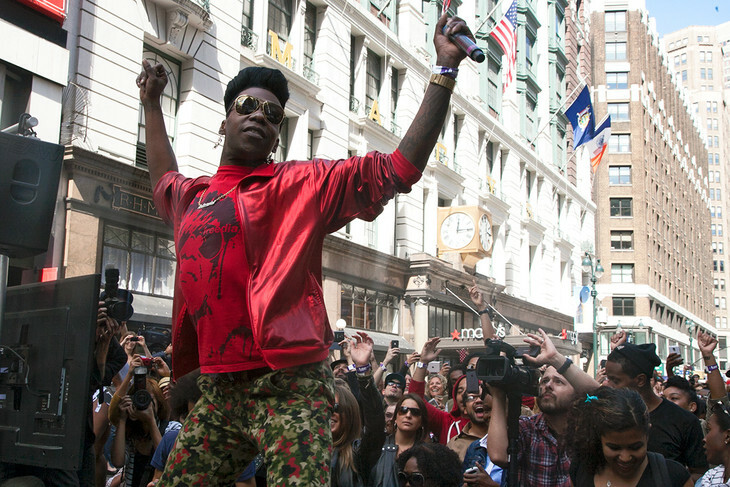 Big Freedia on Miley Cyrus at the VMAs and How to Actually Twerk - Esquire. Bounce Queen Big Freedia Slams Miley Cyrus' Twerking - Fuse Q&A - Fuse.